Look no Further! 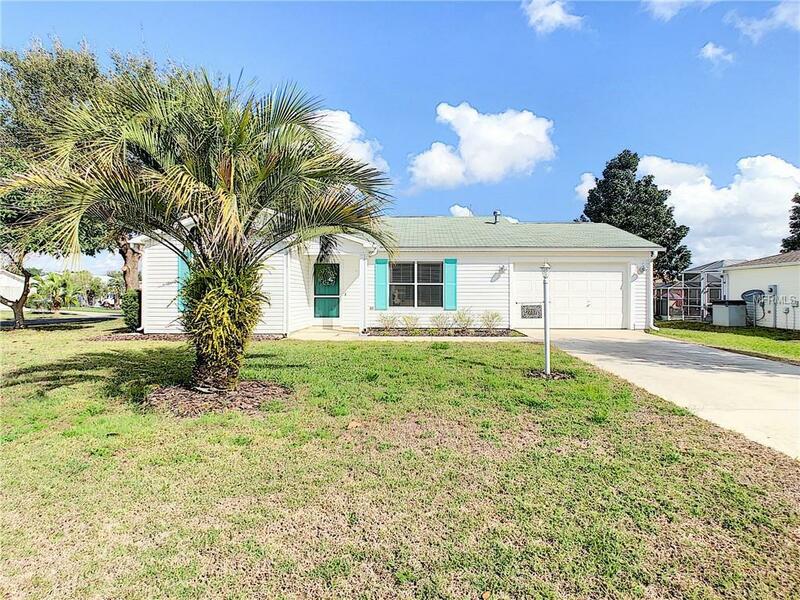 This spacious 2/2 open Austin is a special find. Conveniently located near Spanish Springs, Savannah Center, and El Santiago Center. Close to everything you need. 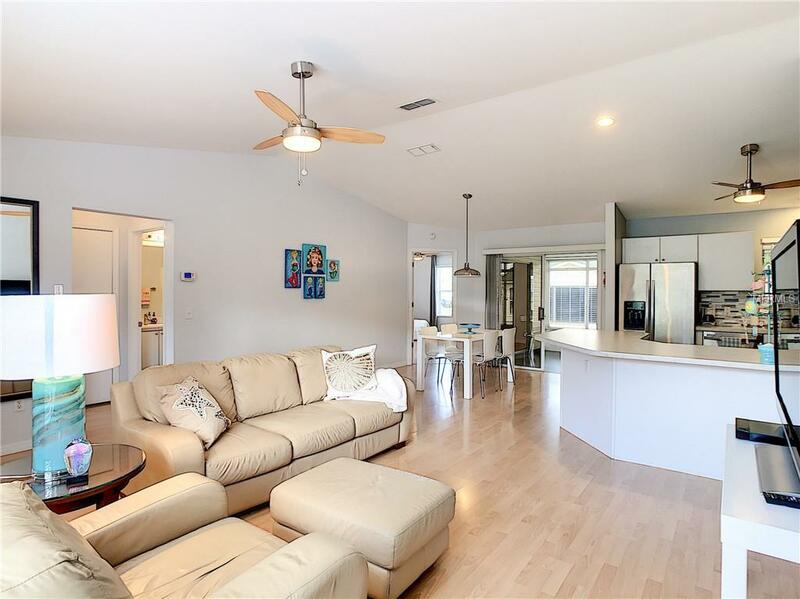 The open floor plan features Volume Ceilings, Laminate Flooring, and updated Stainless Steel appliances. 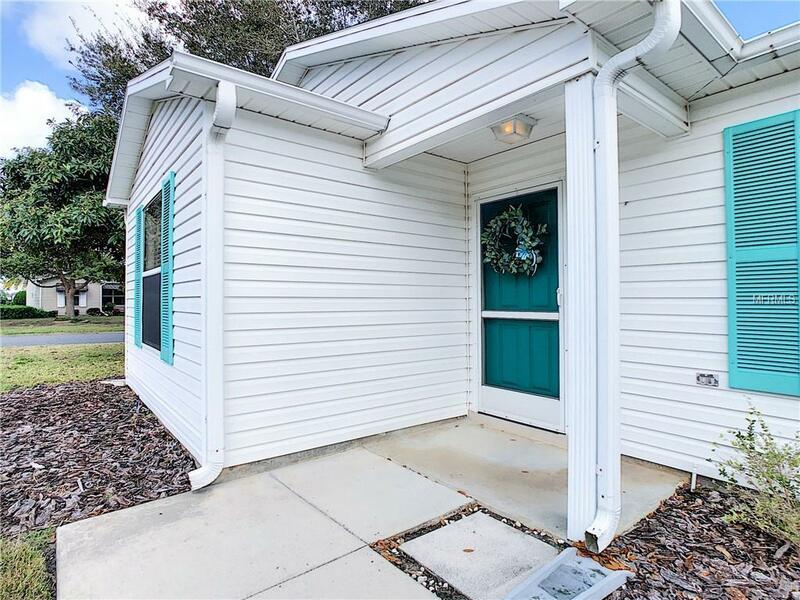 Enclosed spacious Sunroom/ Lanai for all seasons and NO BOND! 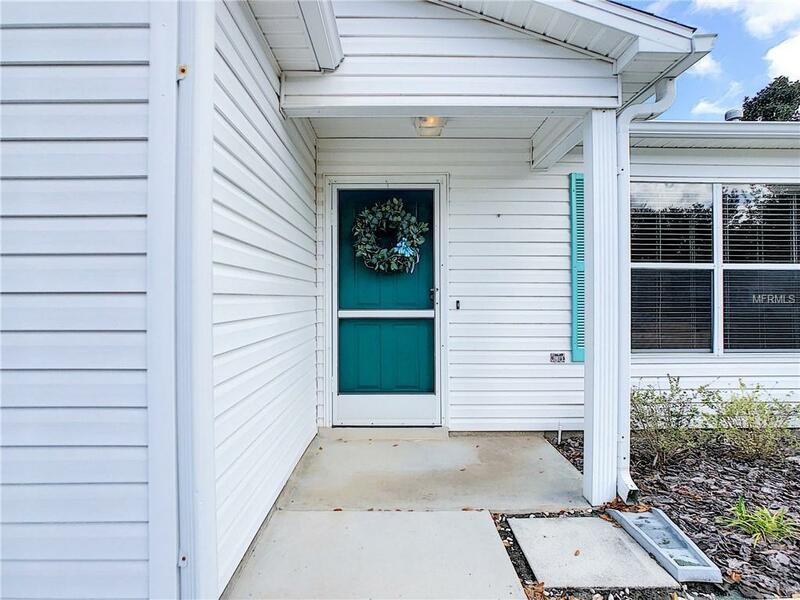 Enjoy The Villages lifestyle and relax in this comfortable home!